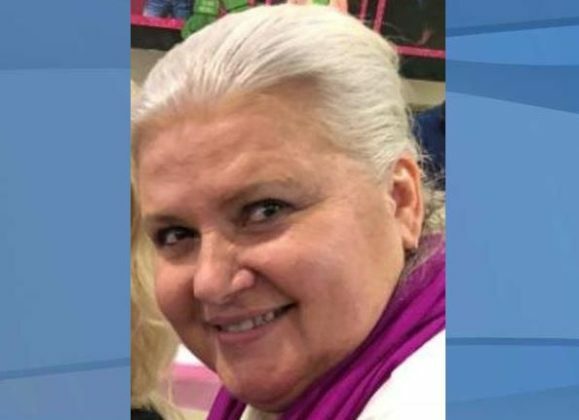 A 56-year-old woman accused of killing her husband in Minnesota is wanted in connection to an April murder on Fort Myers Beach, the Lee County Sheriff’s Office said on Friday. 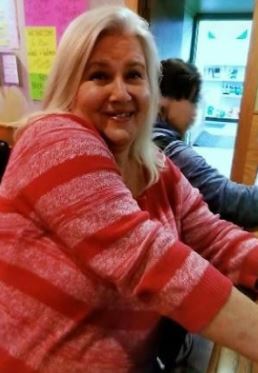 Lois Riess, who remains at large, is considered “armed and dangerous” and faces charges of murder, grand theft of a motor vehicle, and criminal use of personal identification, deputies said. 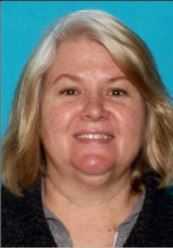 The body of David Riess, Lois’ husband, was found in late March in rural Blooming Prairie, Minnesota. Lois is accused of fatally shooting her husband multiple times and stealing about $20,000 from his business. 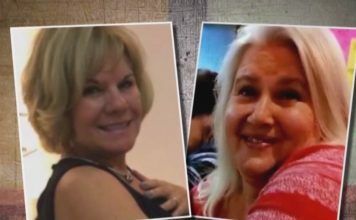 Lois is now believed to be connected to the murder of Pamela Hutchinson, 59, who was found dead on April 9 at an apartment complex on the 600 block of Old San Carlos Boulevard in Fort Myers Beach, deputies said. 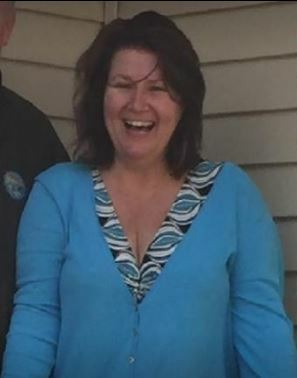 Pamela Hutchinson, 59, was a victim of murder on Fort Myers Beach. Hutchinson’s identification cards, cash and credit cards were all stolen from her purse, deputies said. Hutchinson’s white Acura TL with a Florida licence plate of Y37TAA was also stolen. 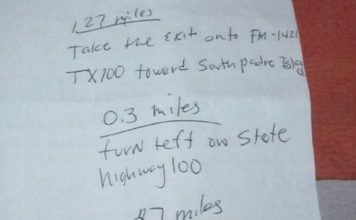 It’s believed Riess has fled Southwest Florida and has traveled to the area of Corpus Christi, Texas, deputies said. Her current whereabouts are currently unknown. Law enforcement are referring to Lois as “Losing Streak Lois” as she is known to have a gambling addiction and frequently visits casinos, according to the U.S. Marshals Service. Anyone with information is asked to call Crime Stoppers at 1-800-780-TIPS.